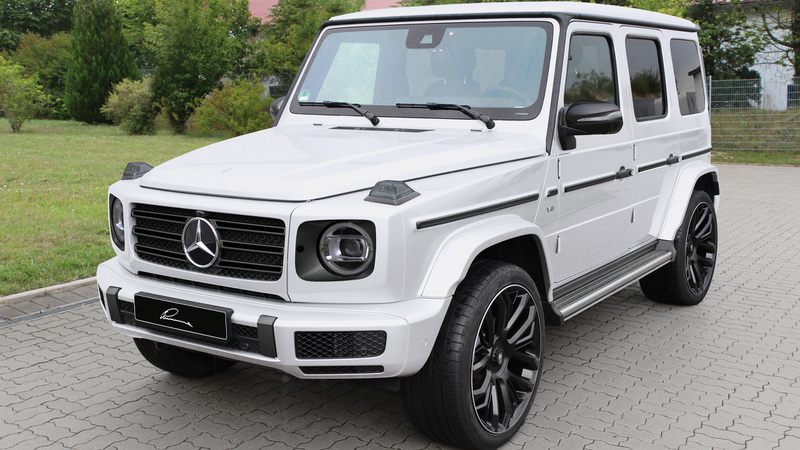 After almost 40 years, Mercedes-Benz has subjected the G-Class icon to a fundamental overhaul, adapting it visually and technically to the present day - without, however, changing the original character too much. In order to further refine the striking appearance of the offroad classic, LUMMA Design already offers a variety of high-quality customization options - without, however, changing the basic form or limiting its suitability for everyday use. 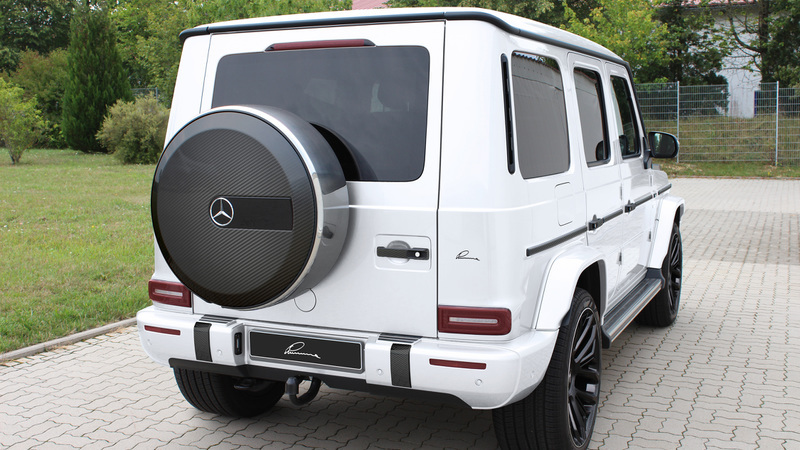 As the G-Class is meanwhile also at home on the boulevards of this world, the door handles, which are covered with real carbon and finished with high-gloss lacquer, skilfully set accents. 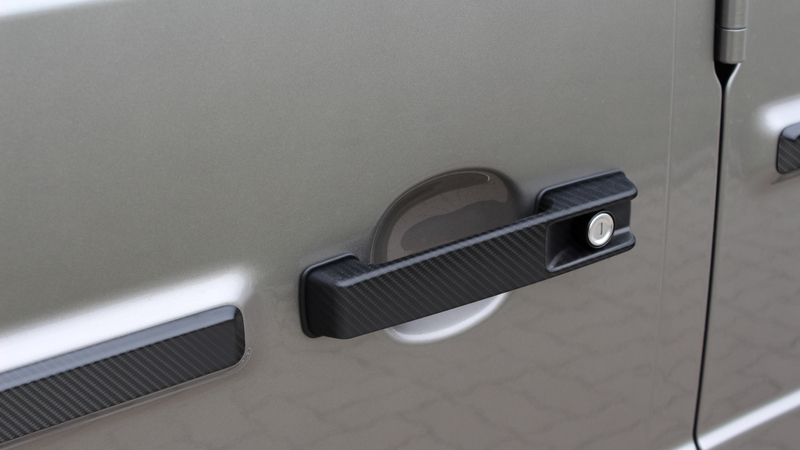 Other eye-catchers are the borders of the headlights, the exterior mirror cladding and the spare wheel cover, which are also available in the noble carbon look. In addition, LUMMA Design offers a choice of rims and complete wheelsets for those moving around the paved roads. Our new rim LUMMA CLR Racing 2 in the dimension 11x23 celebrates its premiere. Specially designed for high wheel loads, it blends in harmoniously with the overall appearance of the vehicle, yet emphasizes the muscular appearance. 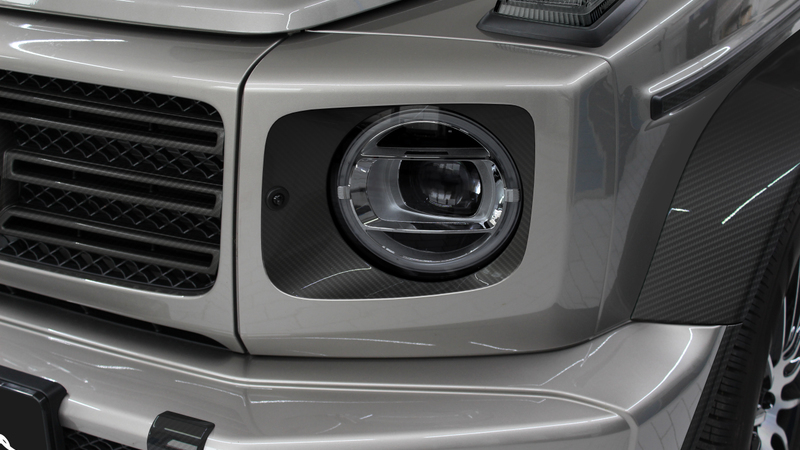 It goes without saying that LUMMA Design will launch a complete body kit for the G-Class in just a few months - the LUMMA CLR G770. 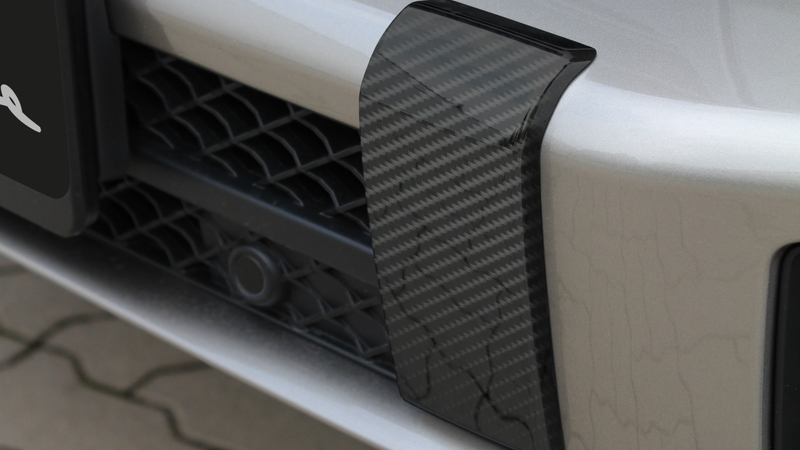 Until then, we hope you enjoy discovering our products for the production vehicle. The selection below will be gradually expanded over time. Did not find the right article for you? Feel free to contact us without obligation!